On April 3rd VMUG Denmark held its first vMug of the year, the place was a repeat of a nice setting that was done last year as well. It was held in a Cinema and afterwards there were a showing of the new Captain America: The Winter Soldier Movie. 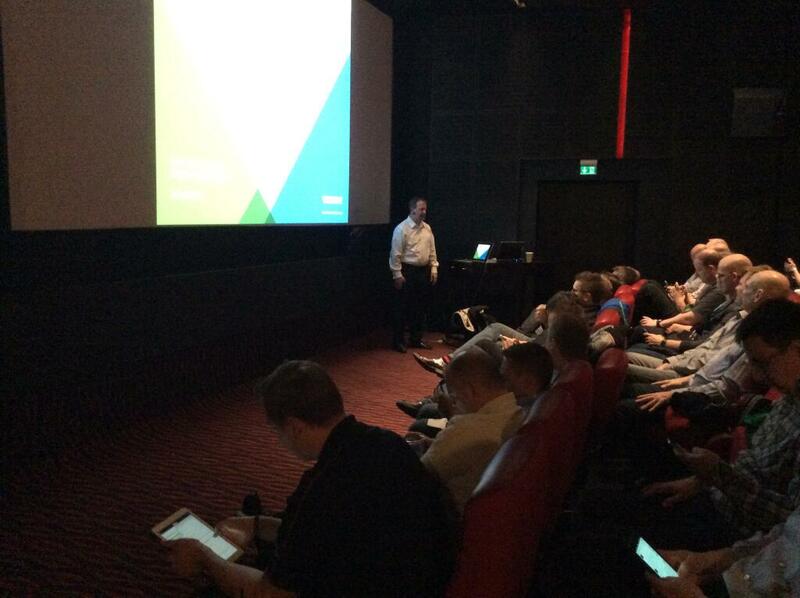 More than 100 vMuggers had claimed a ticket for this VMUG so the cinema was filled to capacity. It started off with Nicolai Sandager bidding us all welcome, talked about the next VMUGs in june 19th and november 20th. There will also be a VMUG in Jutland but the date hasn’t been set yet. He proceeded to give a shoutout to the 11 freshly awarded Danish vExperts, and seemingly on purpose omitting Frank Brix on the list on the screen :). The first presentation, was done by one of the sponsors of the event Bitdefender, who talked about their antivirus products. To be honest that was the low point of the day. Not that many people really care about antivirus, its one of those things you have to do, and causes problems once in a while, but no more than that. I’m thinking its kinda hard to make such a topic interesting for a room full of VMware geeks. After a break PernixData founder and CEO Poojan Kumar took the stage with Frank Brix as his Wingman doing a product demo. Poojan took us through the basics of how PernixData was created “2 guys and a Powerpoint”. And gave us a really nice presentation on PernixData FVP. 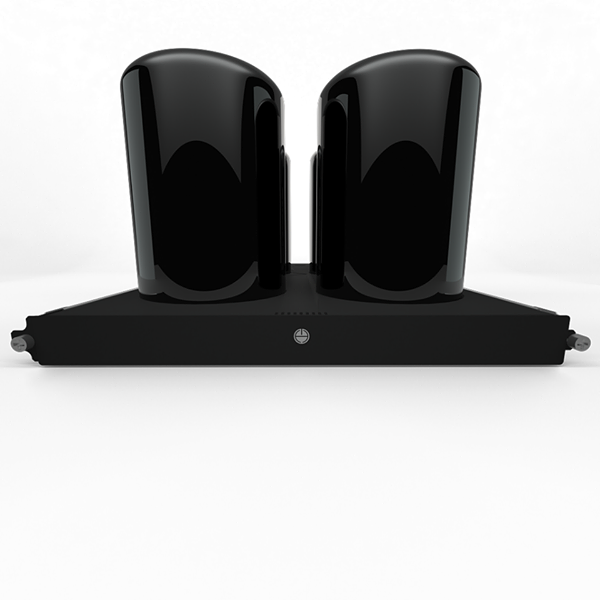 The product actually seems very nice, but I havent seen many Danish companies adopting it yet. But it shows great promise, and I do believe that i could find more than one use case for FVP at my job. Next up was Scott Lowe who gave a very good introduction to Cloud Networking. And even though the presentation simply was called “NSX – Scott Lowe” most of the time was spent on talking about what you would require of a technology that was deemed Cloud Networking. For those of us who aren’t working with networking on a daily basis this was a really great introduction. And of course it’s always a great help that Scott is a such a good presenter. After his presentation Scott had a meeting with the Danish VCDX Study group, while the rest of us networked. The last presentation of the day was done by Lego Geek Simon Gallagher about his vTardis platform, and its evolution from a noisy and heat producing Compaq server to his latest version that ran on his way more wife friendly 32Gb Laptop. vTardis is his lab setup for vSphere, running nested ESXi’s inside VMware Workstation. This actually seems like a very good way to do test labs. 2 of the key take-aways from this was, Autodeploy is your friend, and DO invest in an SSD disc for your lab, otherwise you’ll end up waiting for hours for stuff to boot.